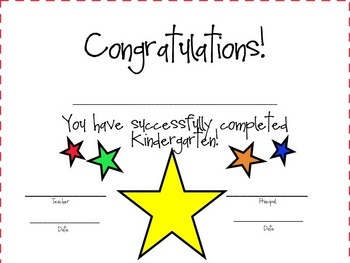 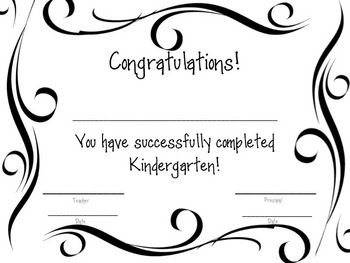 These awards/certificates could be given to your kindergartners congratulating them on all of their hard work in kindergarten. 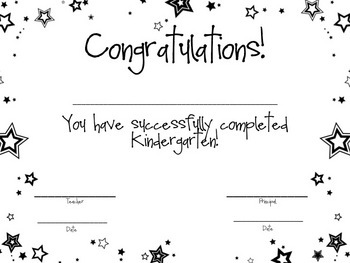 We have made several award templates. 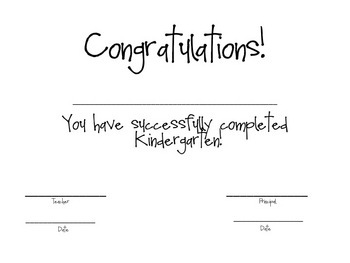 One template is simple without decorations and could be printed on decorative stationary.